The current drought: What can we do if water becomes scarce? The ongoing heat wave does not leave man and nature untouched. Water, a valuable resource, is becoming increasingly scarce due to the continuing heat wave and life-threatening temperatures. The situation will not change in the future either, therefore a rethinking about the use of this valuable resource has to take place. Dan Scott, Deputy CIO Vontobel Wealth Management comments in the following interview on investments in new technologies and innovations to address the problem of water scarcity. 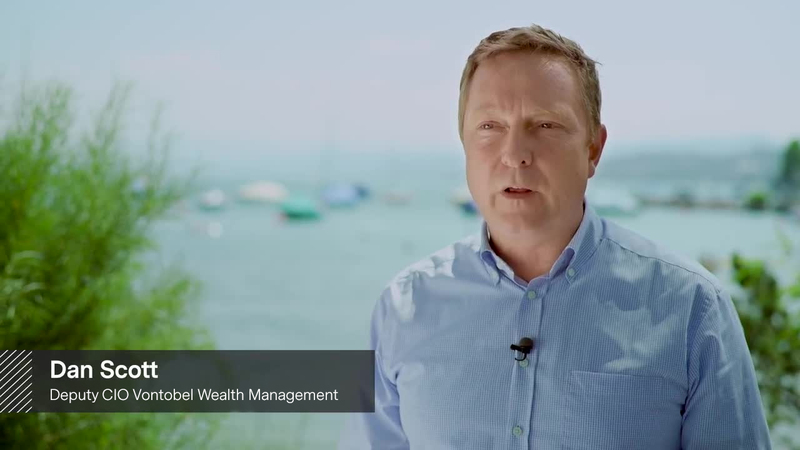 Dan Scott, Deputy CIO Vontobel Wealth Management about the valuable resource "Water" © Video: Vontobel 2018. Our funds focus Vontobel's know-how on selected investment strategies, e.g. on resource-saving technologies.